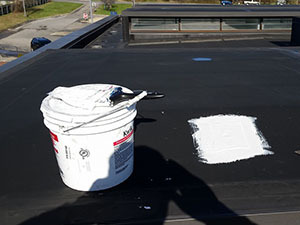 There are quite a few options when it comes to choosing a roofing contractor, but ACR Roofing is the best choice for a flat roof repair in the Plainview, TX area. 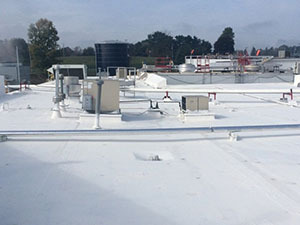 We are a member of the Choice Roof Contractor Group which shows a lot about our integrity and reputation. 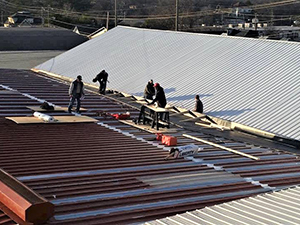 Give us a call at (806) 669 – 7777 and we would be happy to get one of our skilled roofers out for a free estimate for your flat roof repair today. 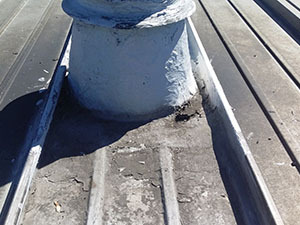 There are many issues that could arise with a flat roof. 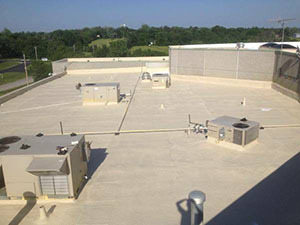 Fortunately the team at ACR Roofing is very experience with commercial flat roofs and can assist you with whatever yours needs. Even a problem that starts small can turn into a large, costly issue if it is not handled quickly and correctly. Paired with the right training and tools, we can find any leaks you might be dealing with early on. Give us a call to make sure your roof is in the best condition possible to keep it performing as it should. No matter what the issue is that you and your roof are dealing with, we have a solution for you. 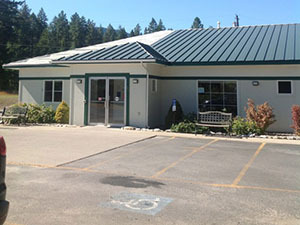 Our roofers can come out for a free estimate and give you a detailed description of your roofs condition. 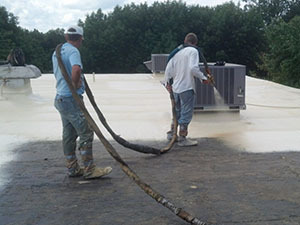 Sometimes a roof coating is a great option and can add many years to your roof’s life. 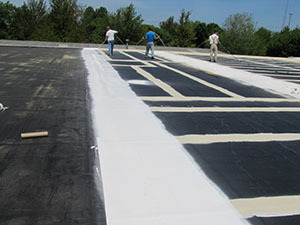 It is a very cost-effective way to ensure your roof is waterproof and will save you money for years to come. 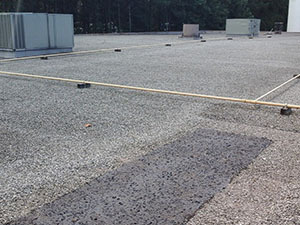 ACR Roofing is the company to call for any flat roof repairs in the Plainview, TX area. 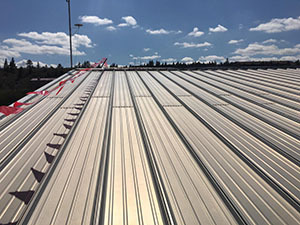 With 20 years of experience in this industry, we have a knowledgeable staff that wants to help you get your roof in the condition it should be in. Get it prepped before the powerful sun beats down on it all summer, call us today at (806) 669 – 7777.